Is your Windows system throwing d3dx9_43.dll missing error message? Are you unable to run any app or play video games on your system due to d3dx9_43.dll error? If your answer is YES and you want to get rid of this issue then you are at the right place. Simply follow the given solutions one by one and make your system free from d3dx9_43.dll error. Before applying any solution, first, we will discuss this error. D3dx9_43.dll – dll file also known as “Direct3D 9 Extensions”, it is a part of Microsoft® DirectX for Windows program developed by Microsoft Corporation. This DLL file is one of the important file shared by many applications or games. 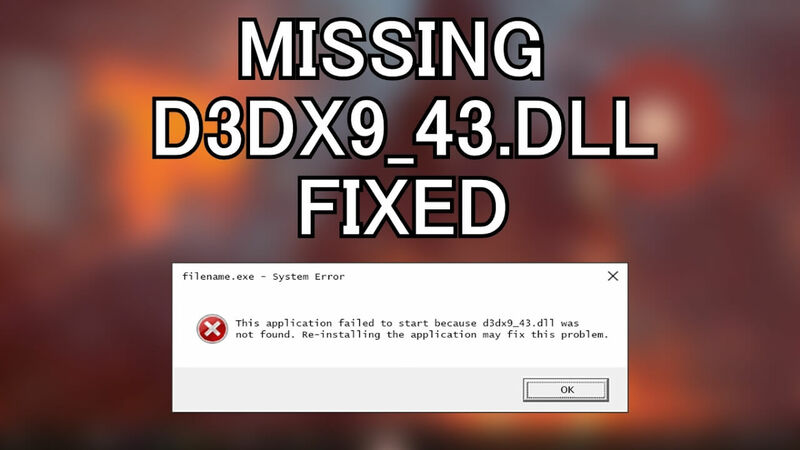 Once d3dx9_43.dll file gets damaged or missing, whenever you try to run the application/game that is linked to this dll file then you may face various types of error message. If this is the case then don’t worry because you can fix this issue by applying below given solution. This file is the part of DirectX installation packages and generally come with Windows updates, application installation packages or DirectX updates. This error can appear on Windows 7, Windows 8, Windows 8.1, Windows 10 and even previous versions of Windows like Windows 2000, Windows XP and Windows Vista. This trick is very effective and able to deal all types of errors related to this DLL file, but this method is not for normal users or those that don’t have more knowledge related to Windows system files (go to the automatic method). If you have enough knowledge related to Windows system file, then follow the below given steps to fix D3dx9_43.dll error. Step 1: At first download D3dx9_43.dll file from internet, this file is downloaded in ZIP file. Note: Make sure what bit of OS you are using, for 64bit Windows you have to download the 64bit version of D3dx9_43.dll and 32bit Windows system download the 32bit version of D3dx9_43.dll. Step 2: After downloading, unzip the file. For 32 Bit Windows system, Open C:\Windows\System32 and paste the D3dx9_43.dll file here. For 64 Bit Windows, Open C:\Windows\SysWOW64 and past the D3dx9_43.dll file here. Step 4: After it reboot your PC. Step 1: Right-click on the Windows key and choose Device Manager. Step 2: Click on the Display Adapters to expand it and click on the Intel HD Graphics driver. Step 3: Choose Update Driver option and do the same with the NVIDIA GeForce driver. Step 4: At last, reboot the system. Step 1: First you have to command prompt with admin, to do this, Press the Windows Key + X and choose Command Prompt (Admin). Step 2: After opening the Command Prompt, type the below given command and hit the Enter key. System scan will now be initiated, wait to accomplish the whole scanning process. After running the SFC scan, you will see that the DLL error gets solved. On the command prompt, type below-given command and then press the Enter key. DISM scan process will also take more than 20 minutes to complete the whole process. Once the DISM scan is completed, verify for the error by running the problematic app or game. Step 2: Type the given command and press the Enter key. Step 3: Again, type the given command and hit the Enter key to re-register the file. Step 4: At last, restart your computer and then try to run the app to check that the error is fixed or not. Outdates application may also throw D3dx9_43.dll error, hence it is suggested to follow the below-given steps to updated the outdated app. Windows 10 system usually downloads the available updates automatically, but it is suggested to verify for the updates manually. Step 1: Go to the Settings app by pressing the Windows Key + I key from your keyboard. Step 2: After opening the Settings app, go to the Update & Security section. Step 3: And then click on the Check for updates button. In case any updates are pending then, they will be downloaded automatically. After downloading the available update, reboot your system to accomplish the installation process. 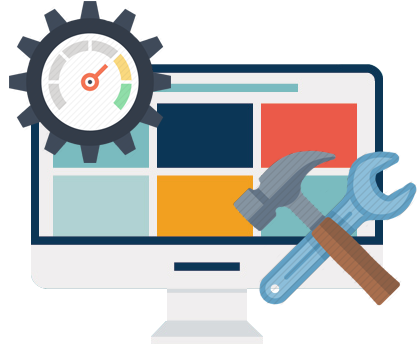 This method is for both normal and experience users, in this method you have to use a professionally designed DLL repair tool. This tool is specially programmed to fix all types of DLL error with ease, it scans your computer/laptop and automatically fix all problems that reside in your system. You don’t have to do anything to fix this Windows error, simply download, install and run this tool. 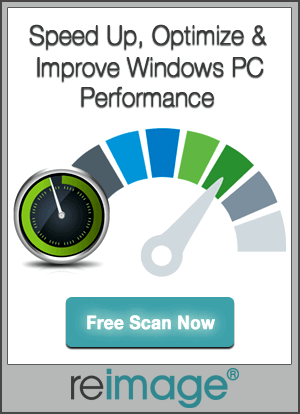 It will automatically scan your PC and fix the issue if found. So it is suggested that use this tool once and enhance your system performance by fixing error automatically. Apply the given tested 5 Solutions and Fix the d3dx9_43.dll Missing Error with ease. All the given solutions are very simple to apply and effective.